Great Things Come In Small Packages – we couldn’t agree more: Vatican City, spanning across a little more than 100 acres might be the world’s smallest sovereign state, but it’s a brawny powerhouse of ancient religious belief, most spectacular artwork and time-honored tradition. Every inch of the Vatican screams of religious and artistic supremacy. But, of course, exploring the grand Vatican City is no mean feat. It takes a day or two or even more to cover the entire stretch of the blessed land. 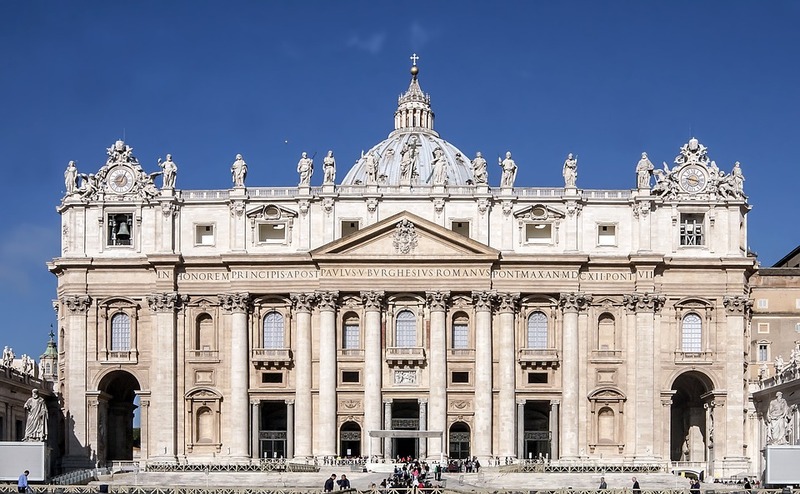 This is why, we suggest our best Vatican City tours – they help you dodge the long queues (official VIP entry) and witness a never-seen-before grandeur through the help of an English Speaking Vatican Guide, who breathes life into the annals and antiquities on the Roman past. It’s no secret; Vatican Museum Tour covers a bulk of Vatican City day tour. 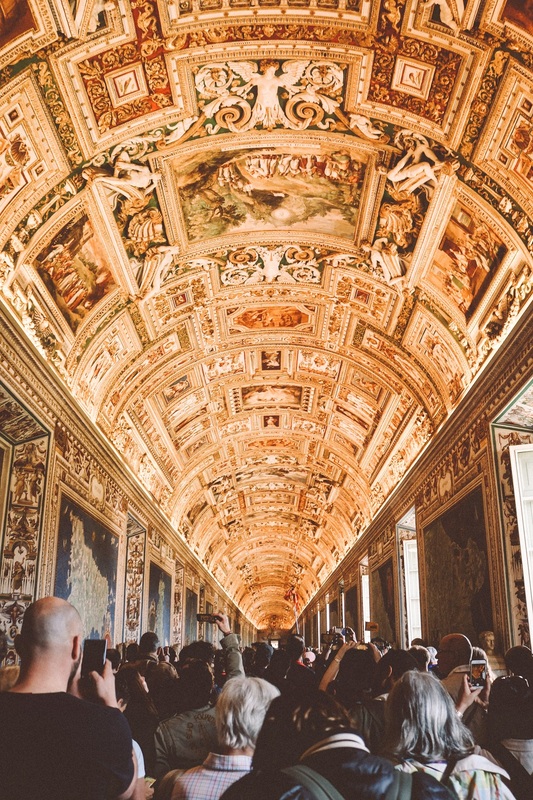 Housing some of the world’s most incredible art collections, Vatican Museum is a treasure trove for art lovers. 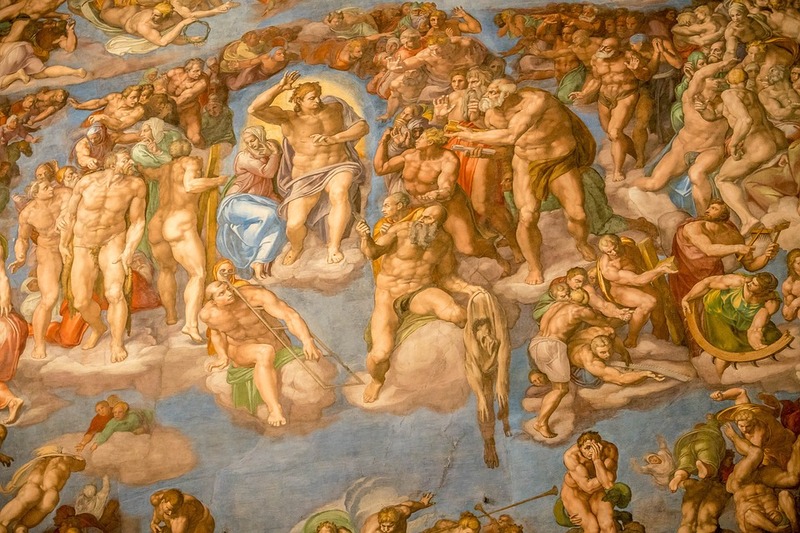 And its star attraction is the Sistine Chapel – Michelangelo’s pristine ceiling frescoes (1508-1512) and the Last Judgment (1535–1541) attracts more footfall than the entire Museum itself. To soak in the best views of the biblically historical scene painted on the ceiling, walk over to the chapel’s main entrance in the eastern wall, just opposite to the visitor entrance. The beguiling backdrop from the Old Testament, the lights, the architecture and the hush-hush atmosphere inside the chapel, all enhance the already mesmerizing moment! 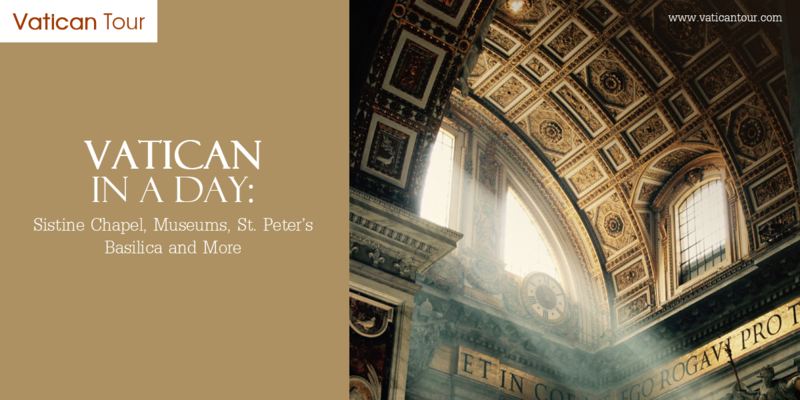 Start early to explore the Vatican Museums – the palace is said to have 1400 chapels, rooms and art galleries, most of which now belong to the Vatican Library and Museums. The expansive art collection it houses is enough to overwhelm even the most seasoned world traveler. From Egyptian mummies to Renaissance artworks to cartographic tapestries, the ancient galleries of the palace echoes with artistic splendor. While being here, don’t miss: Stanze di Rafaello (the 4 Raphael Rooms) – they are widely acknowledged for their Renaissance virtuoso’s intricate frescoes. Note, exploring the Vatican Museums can be a crowded affair – Vatican City museum tour can help you in this! With our skip-the-line facility and private, semi-private tour options, you can discover the ancient gems minus the jostling crowd. A never to forget experience!! The size, the interior and the grandeur of St. Peter’s Basilica are breathtaking beyond measure. The 187m-long cavernous basilica houses countless art pieces – just look around and be dazzled by artistic marvels all around. Amongst all, Michelangelo’s Pieta, an iconic sculpture of Madonna carrying her lost son is a clear winner, as well as the statue of St Peter, worshipped by millions of pilgrims, across the globe. Remember, strict dress codes need to be followed on entering the Basilica – so no miniskirts, shorts or bare shoulders! 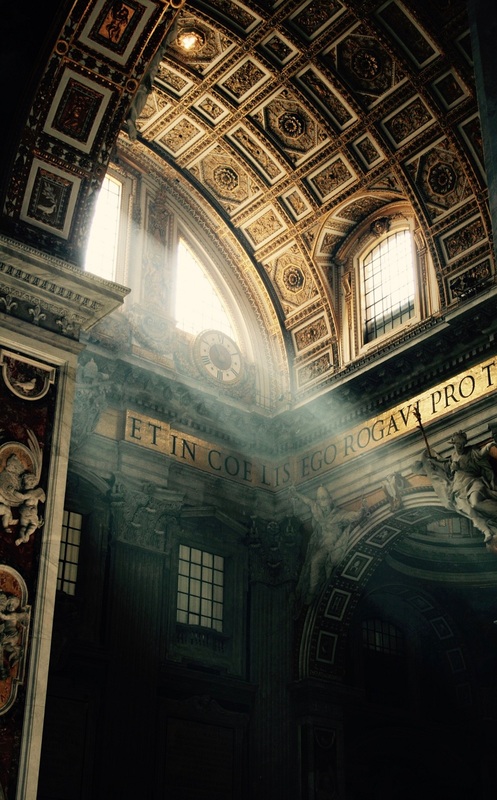 Now, to enjoy some surreal panoramas of the setting sun, climb up St. Peter’s Dome. After a creaky elevator ride to the top, stunning vistas of rose-gold Roman rooftops await you! 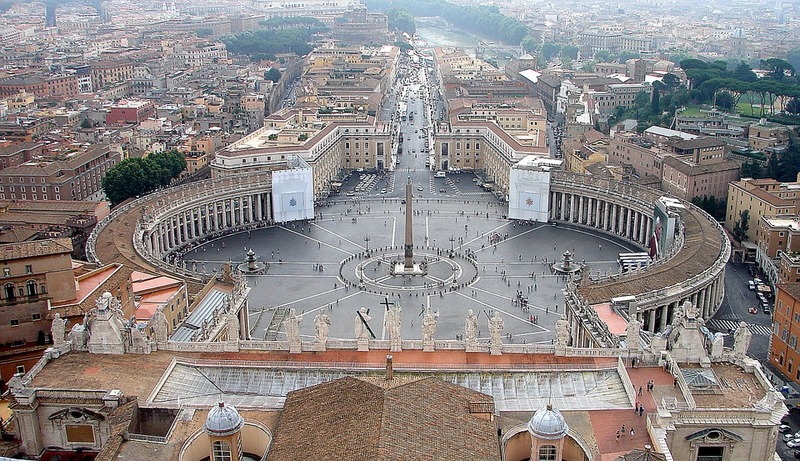 Or take a leisurely evening stroll across a sprawling key-hole piazza, known as St. Peter’s Square. 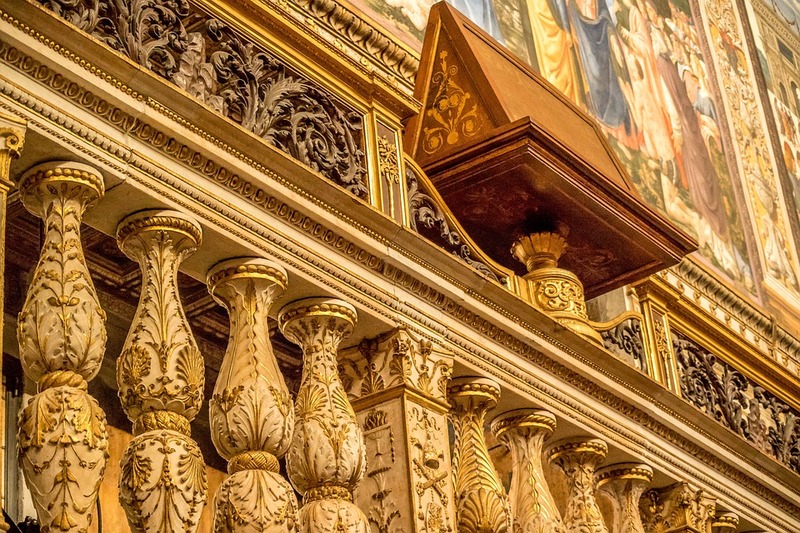 Designed by Bernini, representing ‘the motherly arms of the church’, it’s a massive focal space, adorned by two colossal colonnades– sure to please your senses, before calling it a day! 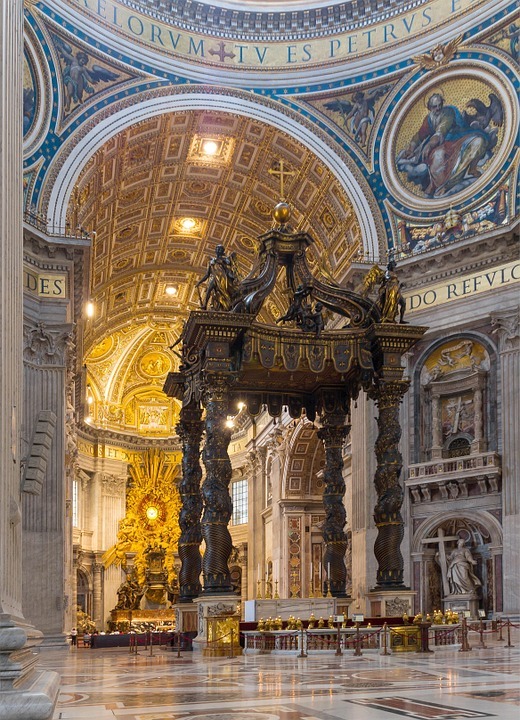 Hope this Vatican Day Tour blog is of help to you! 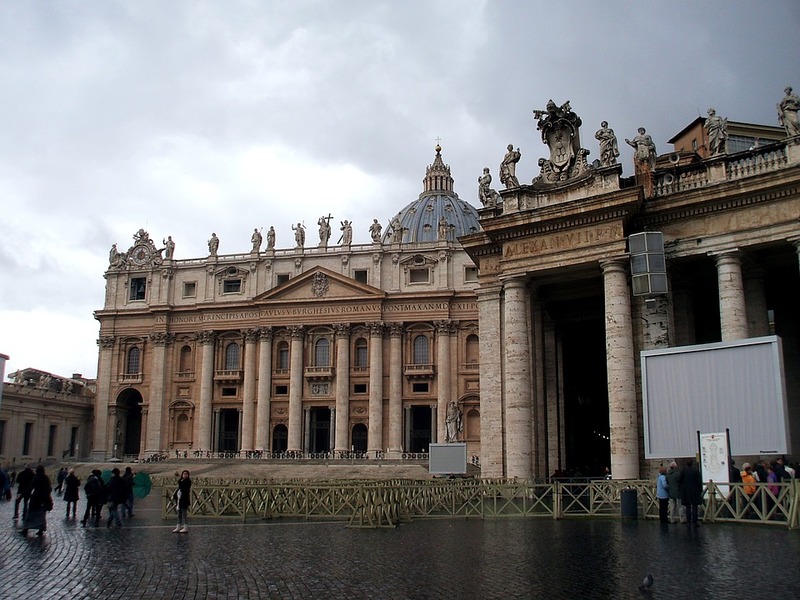 Found Vatican Tours blog interesting enough? Please do check out our other travel blogs and stuff. They are crisp, informative and helpful.